Giveaway Heads Up: From So Fawned & UPrinting - Mom Made That! Hello everyone! Happy Tuesday! Today I just wanted to point you all toward a little giveaway going on over at my personal blog, So Fawned. 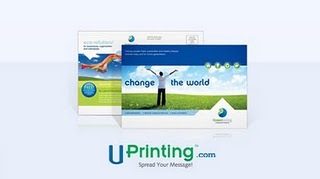 The kind folks at UPrinting are giving away 100 postcards to one lucky winner — perfect for promoting your mama run business! Click here to visit the post and enter — contest ends tonight at midnight!